Luke Wilson AKA Utah Jazz, is one of the original liquid funksters. He started mixing Drum & Bass whilst still at school, inspired by LTJ Bukem & Alex Reece and his DJ career soon blossomed – randomly adopting the name ‘Utah Jazz’ from the US Basketball team to showcase his preference for the mid 90s ‘Jazz-Jungle’ sound. In 2008, his debut album ‘It’s A Jazz Thing’ was released worldwide to both commercial and critical acclaim - cementing Utah Jazz’s position as one of the major cross-over D&B artists this side of the millennium. Pipped at the post by worthy winners Chase & Status, 'It's A Jazz Thing' was also the 2nd highest placed Drum & Bass album in Mixmag's famous 2008 Top 50 poll, with Pendulum coming in 3rd. 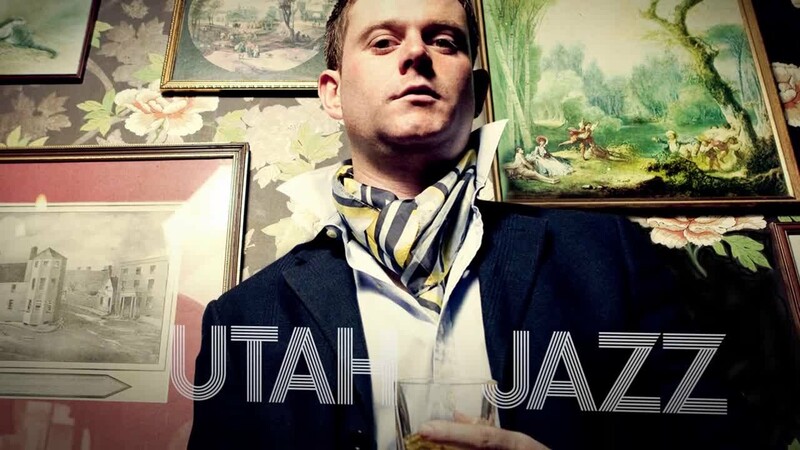 Since the release of 'It's A Jazz Thing', Utah Jazz has now joined the likes of High Contrast & Danny Byrd as one D&B's leading remixers with reworks for Wiley (Atlantic Records / Warner), Tricky (Domino Records), Lethal Bizzle (Search & Destroy / V2),Serani (Island Records / Universal) & Yo Majesty.